A beautiful new edition of “the greatest dessert book in the history of the world” (Bon Appétit), featuring 175 timeless recipes from Gramercy Tavern’s James Beard Award–winning pastry chef. 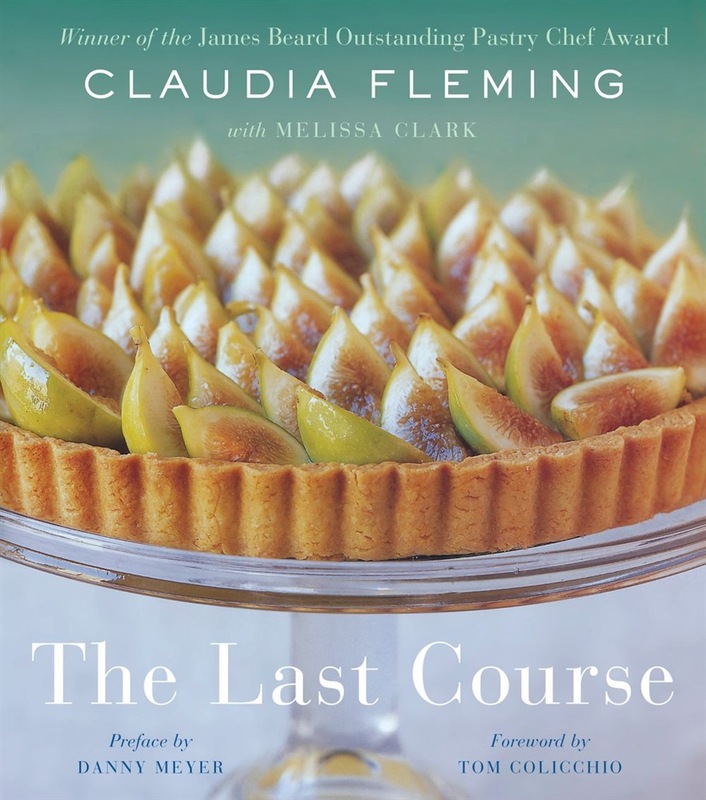 Claudia Fleming is a renowned, illustrious name in the pastry world, credited with having set a standard at New York City’s Gramercy Tavern with her James Beard Award-winning desserts. With The Last Course, dessert lovers everywhere are able to re-create and savor her impressive repertoire at home. Fleming’s desserts have won a range of awards because they embody her philosophy of highly satisfying food without pretension, a perfect balance for home cooks. Using fresh, seasonal ingredients at the peak of their flavor, Fleming creates straightforward yet enchanting desserts that are somehow equal to much more than the sum of their parts. She has an uncanny ability to match contrasting textures, flavors, and temperatures to achieve a perfect result—placing something brittle and crunchy next to something satiny and smooth, and stretching the definition of sweet and savory while retaining an elemental simplicity. The Last Course contains 175 mouthwatering recipes that are organized seasonally by fruits, vegetables, nuts, herbs and flowers, spices, sweet essences, dairy, and chocolate. 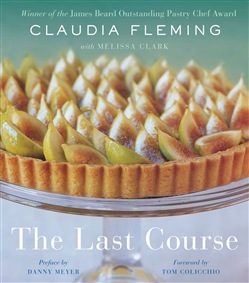 In the final chapter, Fleming suggests how to combine and assemble desserts from the previous chapters to create the ultimate composed desserts of the restaurant. Each chapter and each composed dessert is paired with a selection of wines. Recipes include Raspberry Lemon Verbena Meringue Cake, Blueberry Cream Cheese Tarts with Graham Cracker Crust, Cherry Cheesecake Tart with a Red Wine Glaze, Concord Grape Sorbet, Apple Tarte Tatin, Chestnut Soufflés with Armagnac-Nutmeg Custard Sauce, Buttermilk Panna Cotta with Sauternes Gelée, Warm Chocolate Ganache Cakes, and more. Acquista The Last Course in Epub: dopo aver letto l’ebook The Last Course di Danny Meyer, Melissa Clark, Claudia Fleming ti invitiamo a lasciarci una Recensione qui sotto: sarà utile agli utenti che non abbiano ancora letto questo libro e che vogliano avere delle opinioni altrui. L’opinione su di un libro è molto soggettiva e per questo leggere eventuali recensioni negative non ci dovrà frenare dall’acquisto, anzi dovrà spingerci ad acquistare il libro in fretta per poter dire la nostra ed eventualmente smentire quanto commentato da altri, contribuendo ad arricchire più possibile i commenti e dare sempre più spunti di confronto al pubblico online.